A review of the third season of True Detective, starring Mahershala Ali. 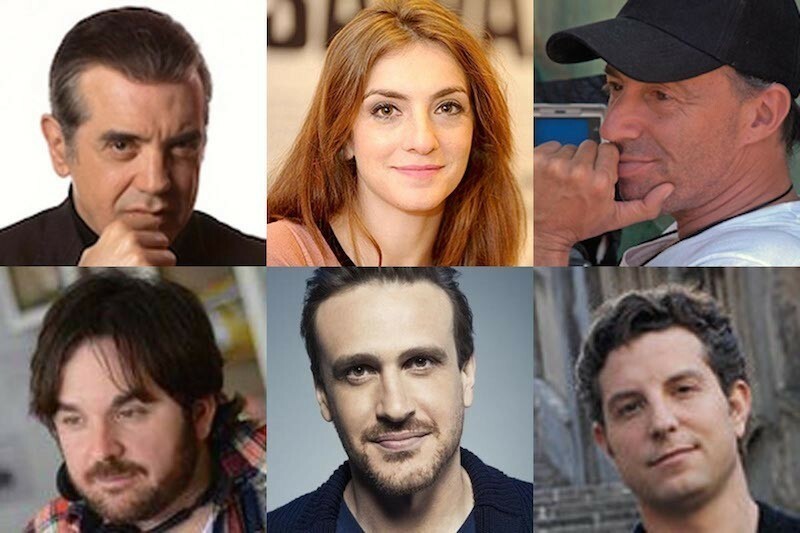 Ebertfest to welcome Jason Segel, James Ponsoldt, Chazz Palminteri, Jon Kilik, Julieta Zylberberg and Alan Polsky. The Unloved, Part 16: "The Ward"
"The Unloved" series continues with a neglected recent gem by John Carpenter. A review of James Ponsoldt's "The End of the Tour" with Jesse Eisenberg and Jason Segel.